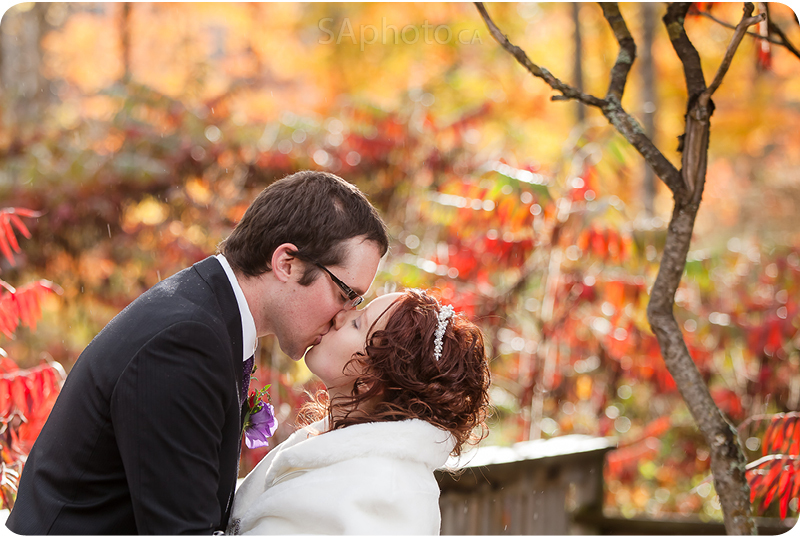 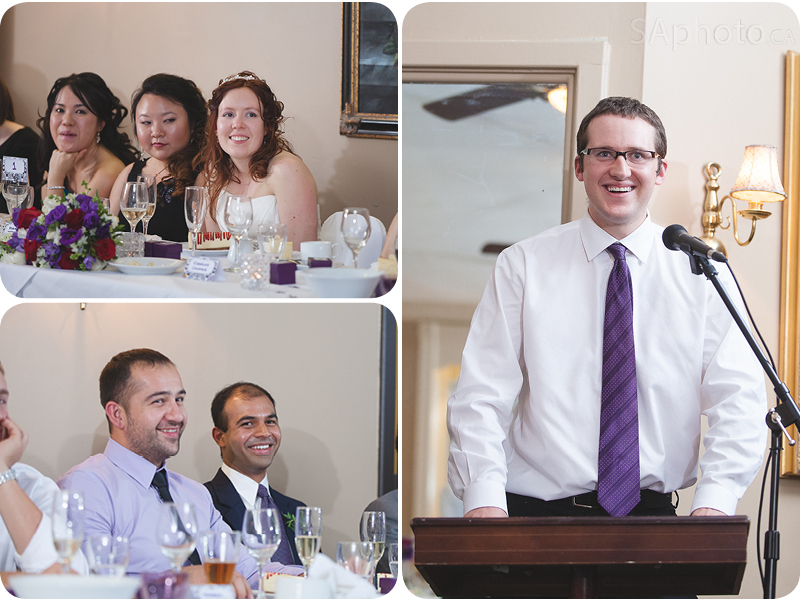 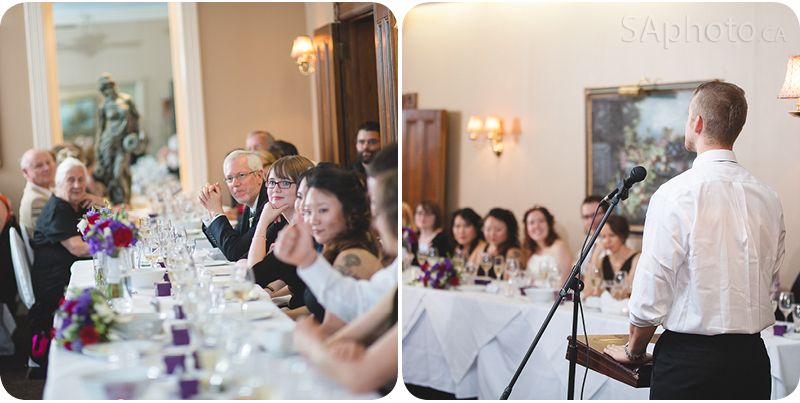 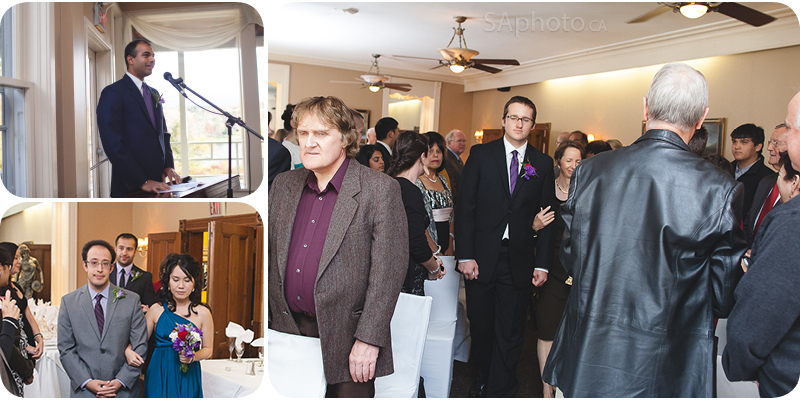 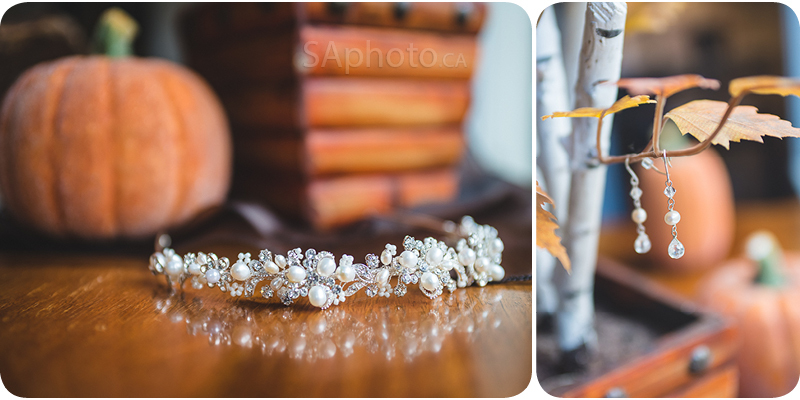 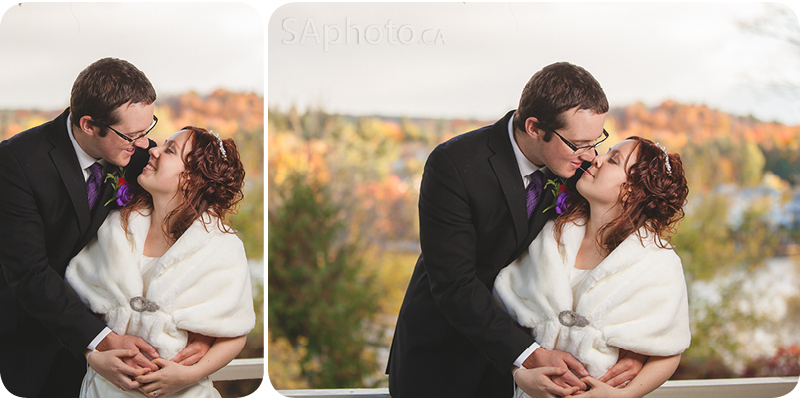 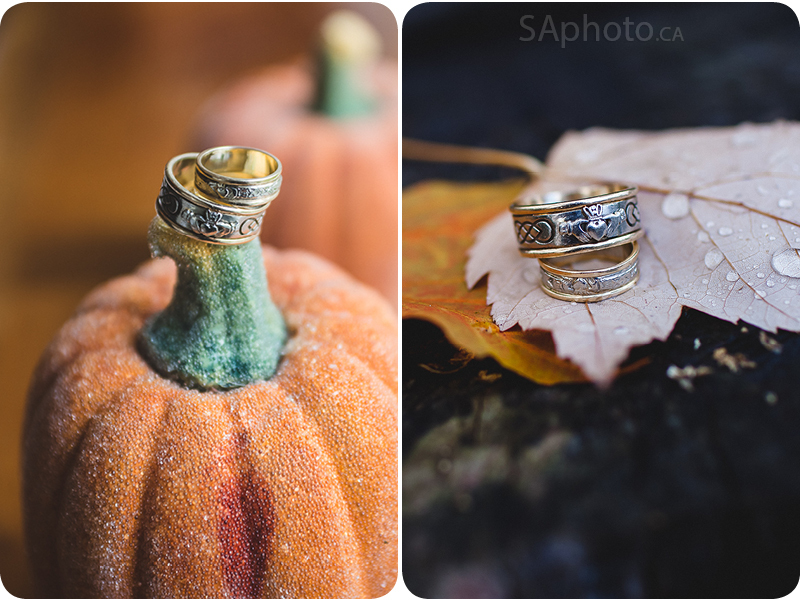 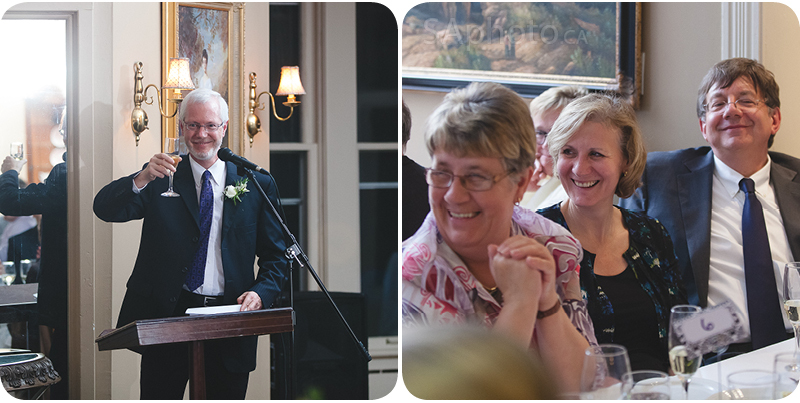 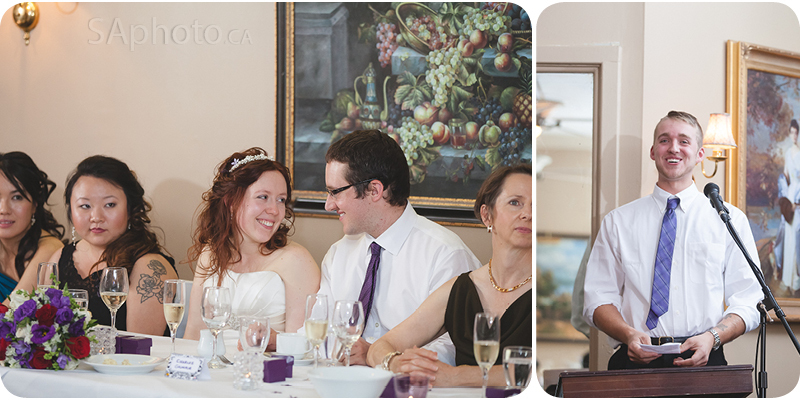 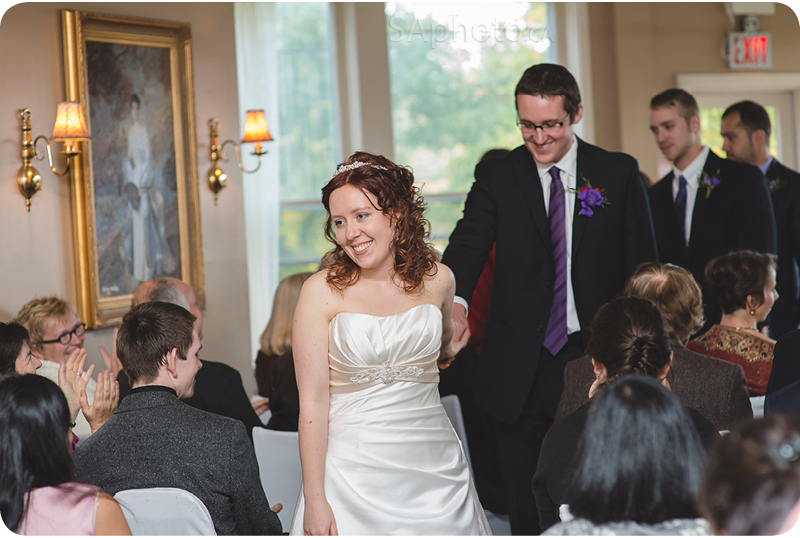 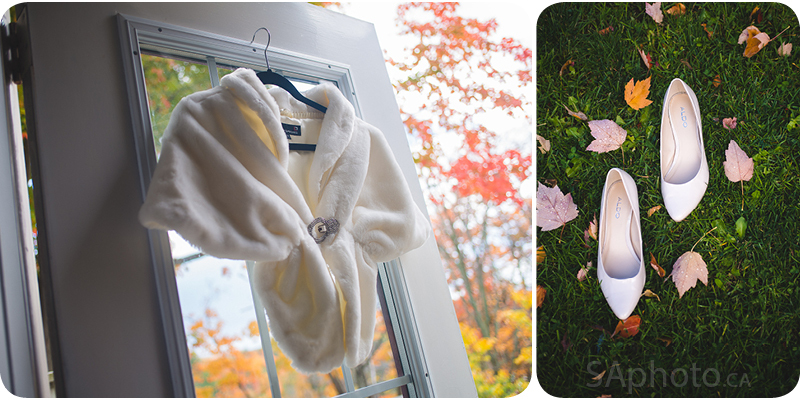 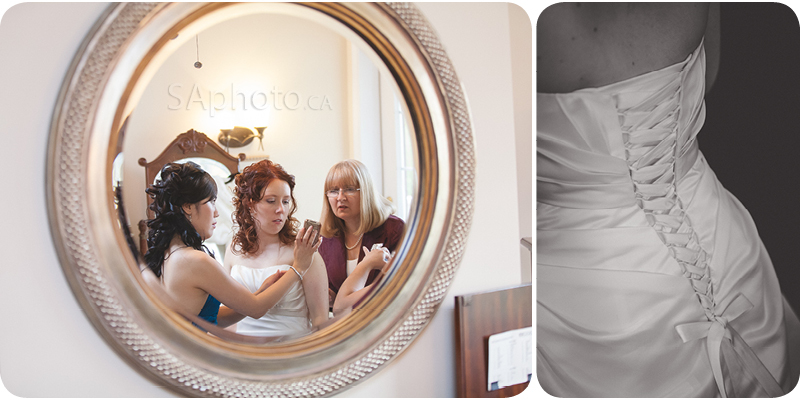 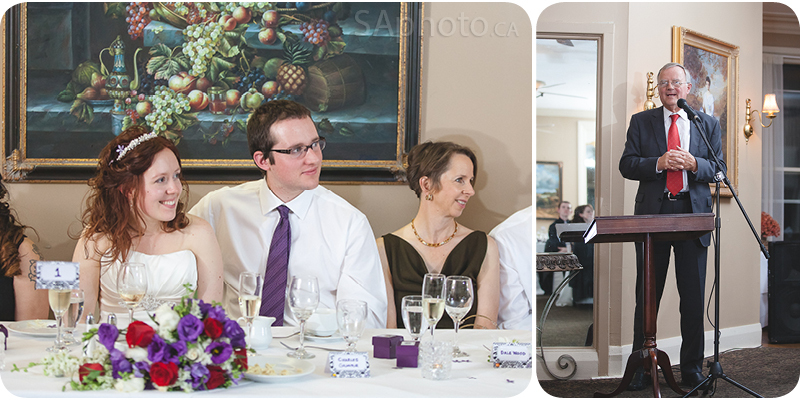 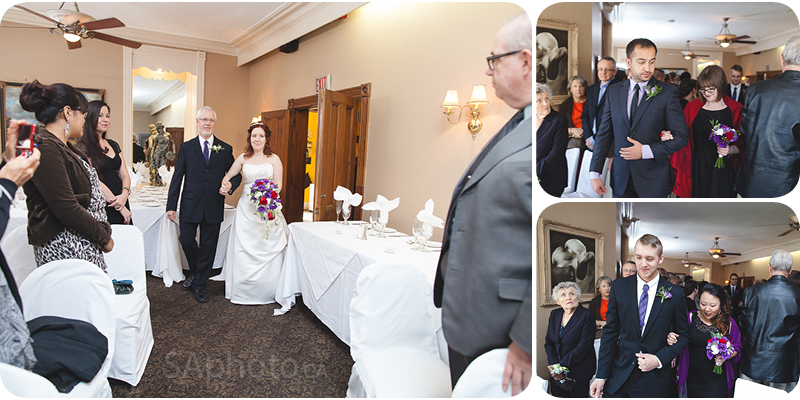 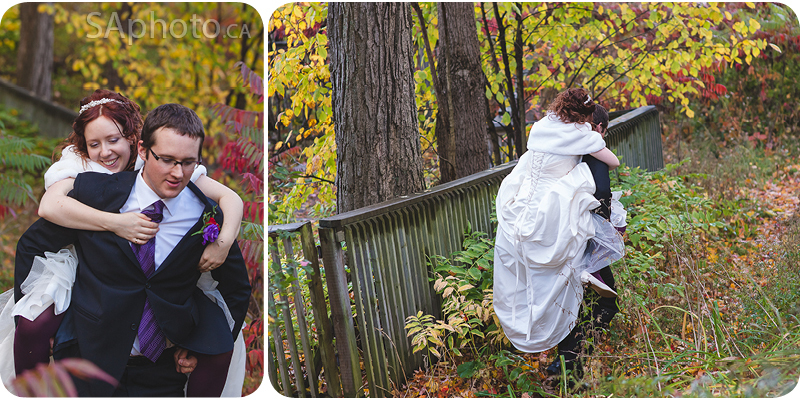 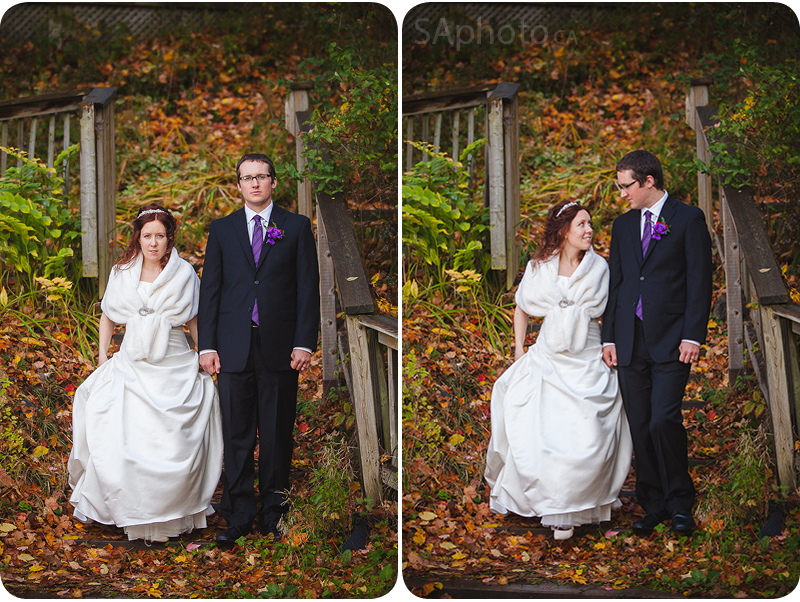 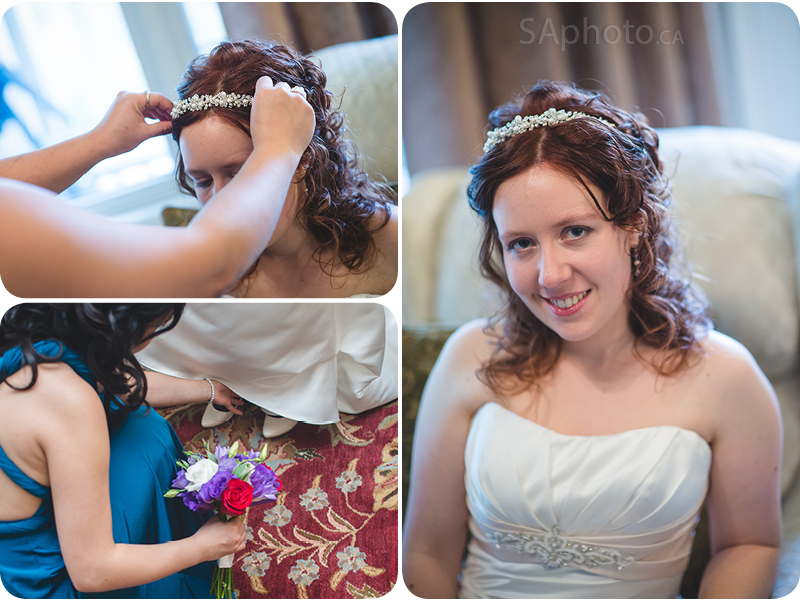 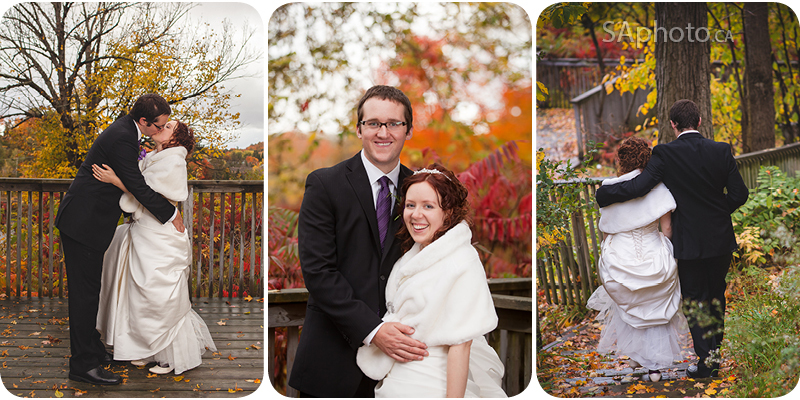 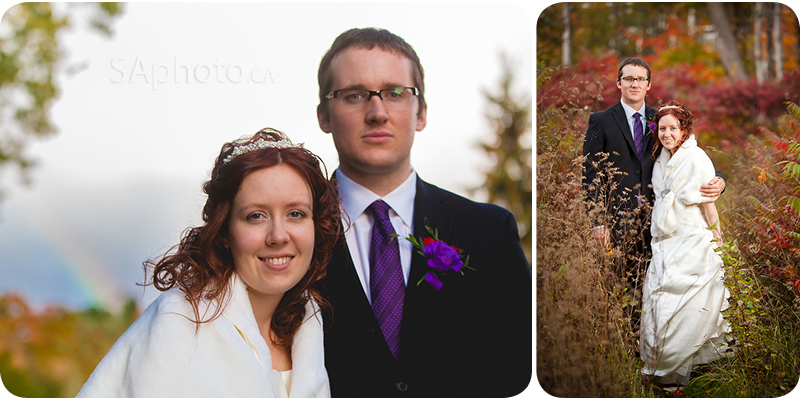 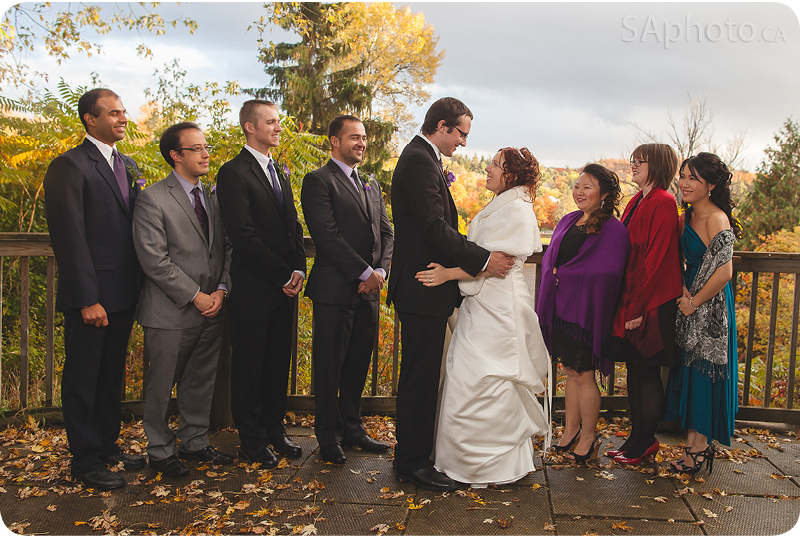 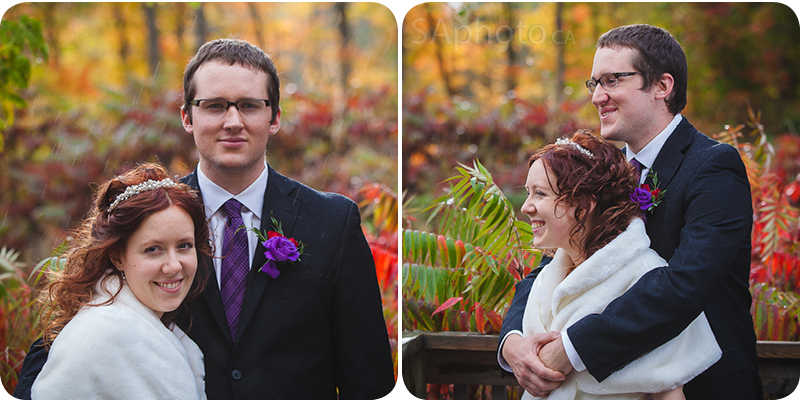 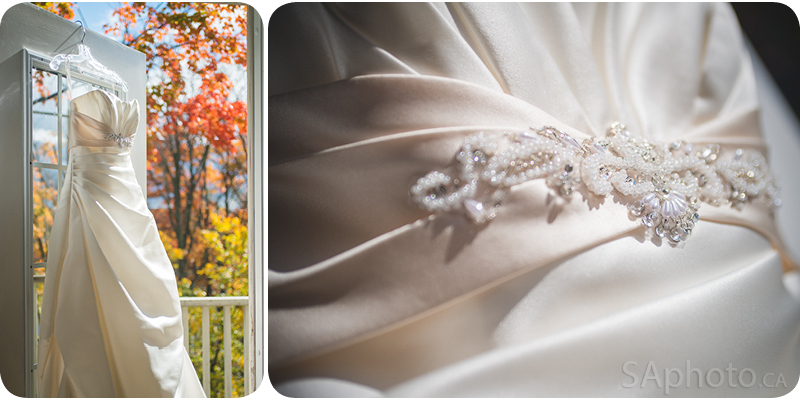 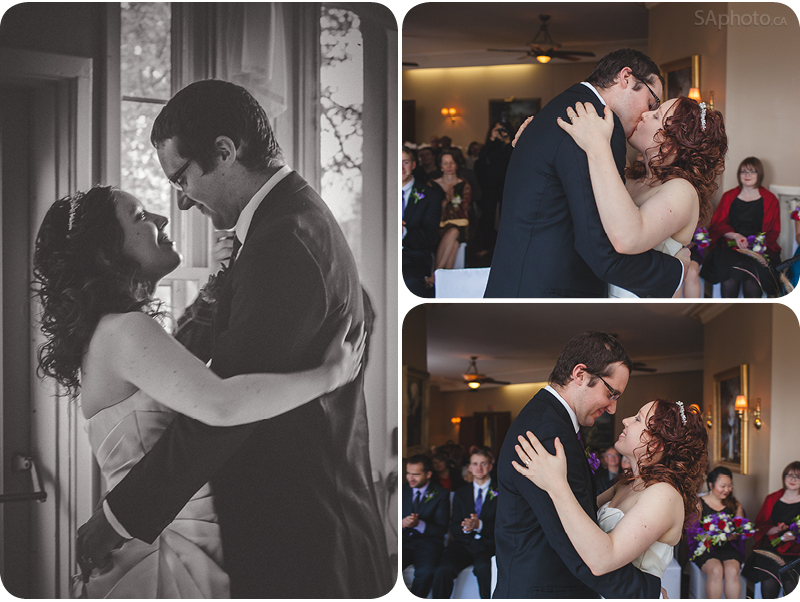 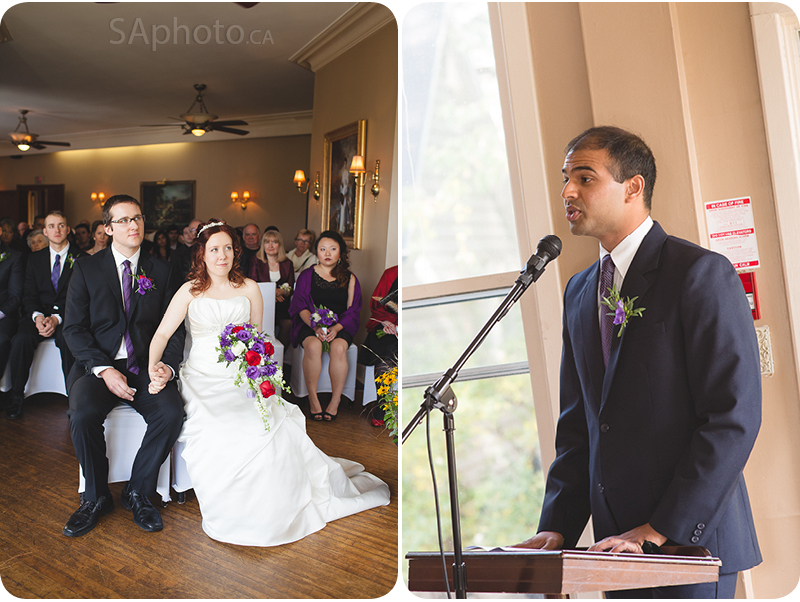 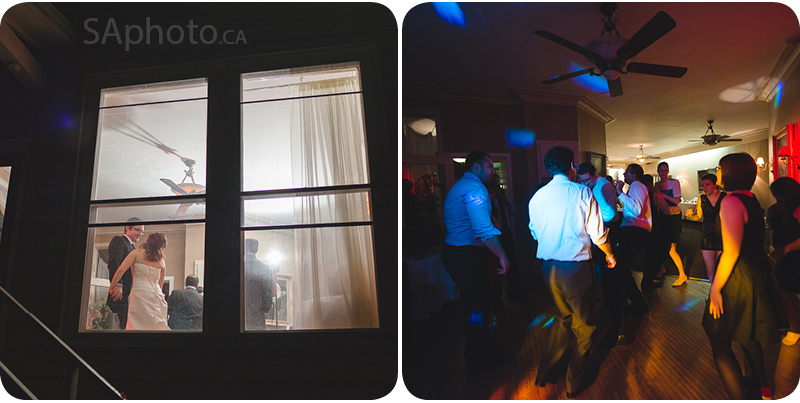 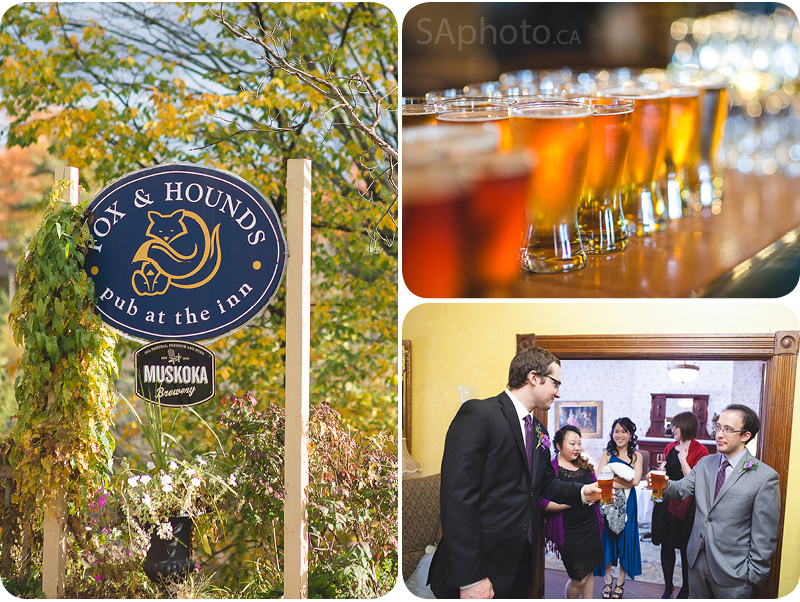 This is the wedding of Rosie and Charles at the Inn at the Falls in Bracebridge. 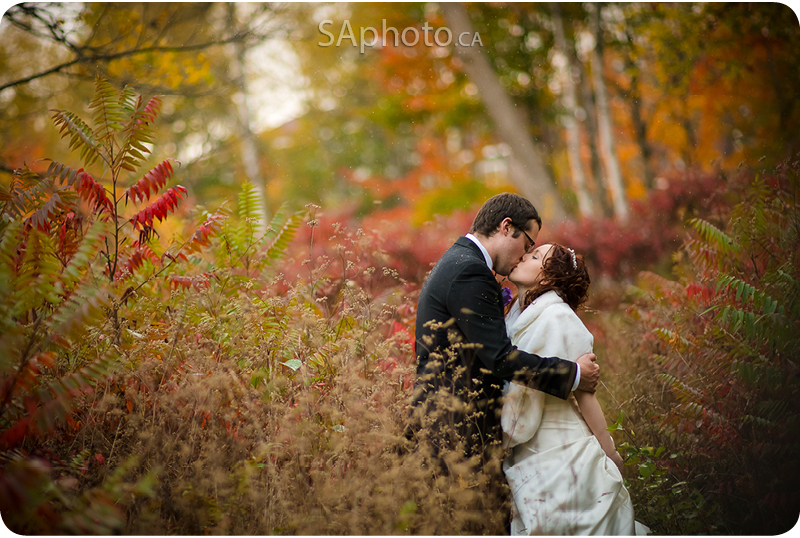 Great wedding venue for the fall. 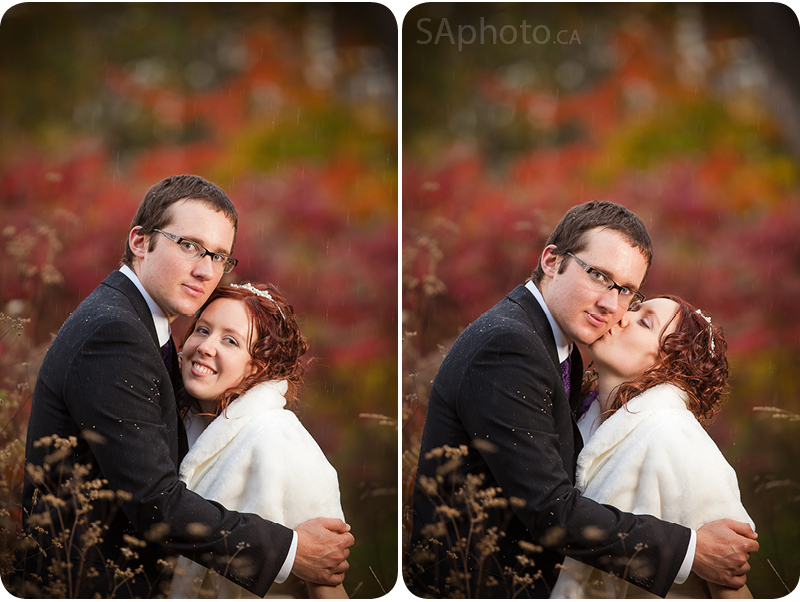 We had a little bit of rain, but managed to make the best of it, and even got a rainbow picture. 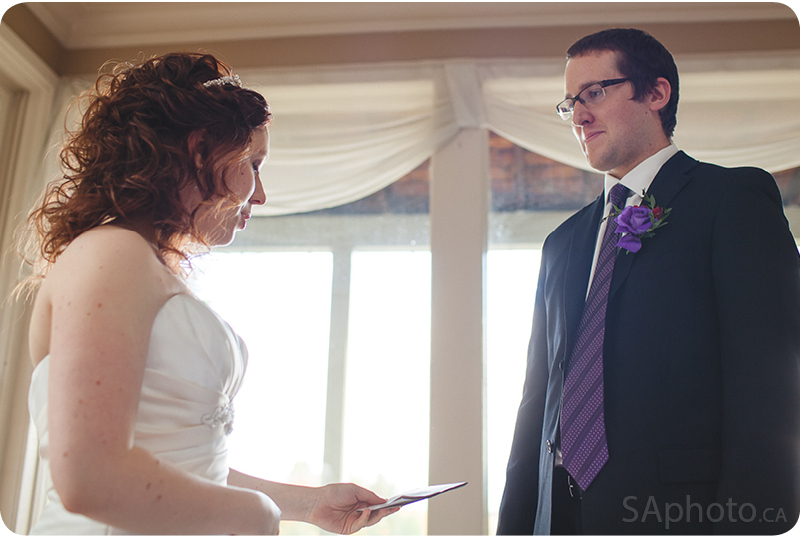 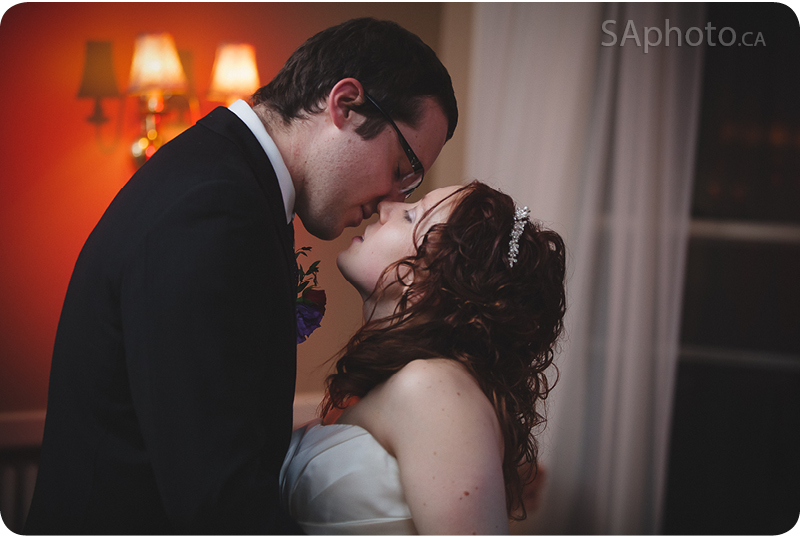 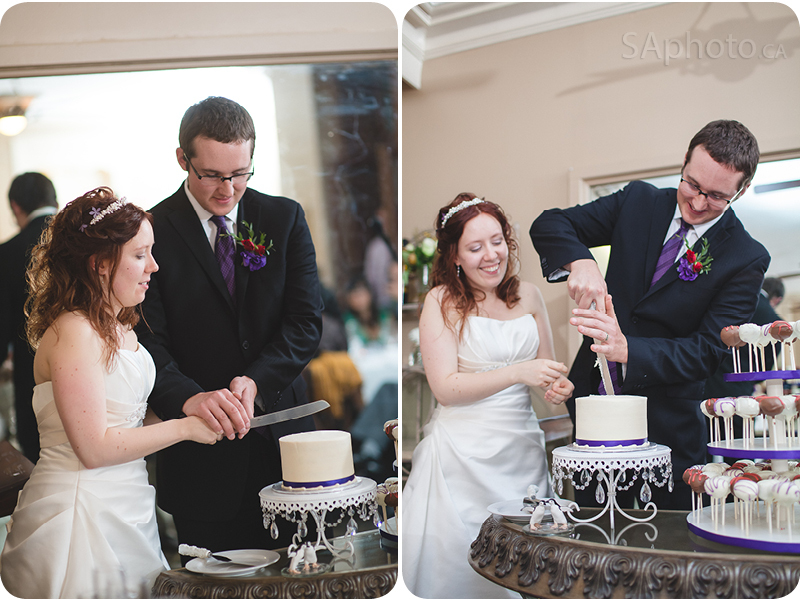 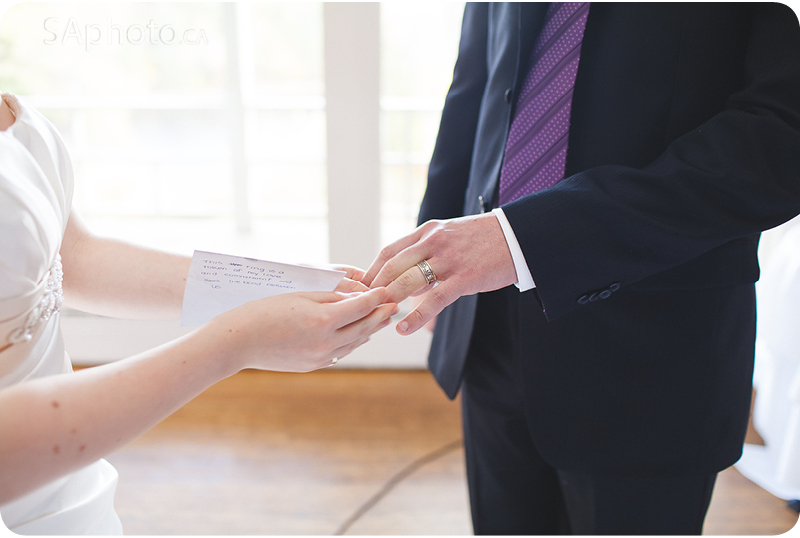 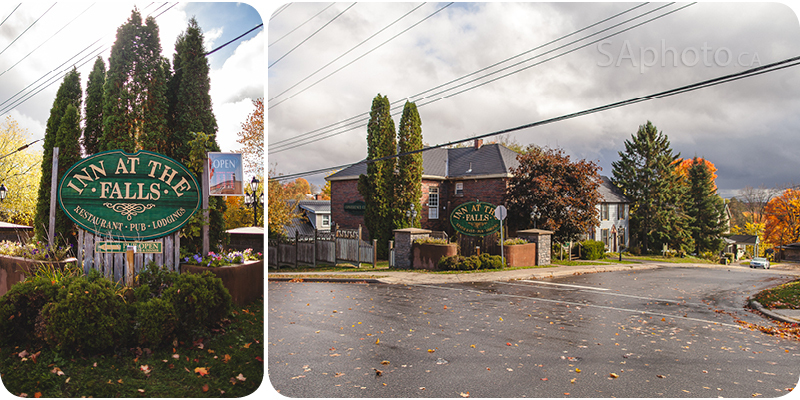 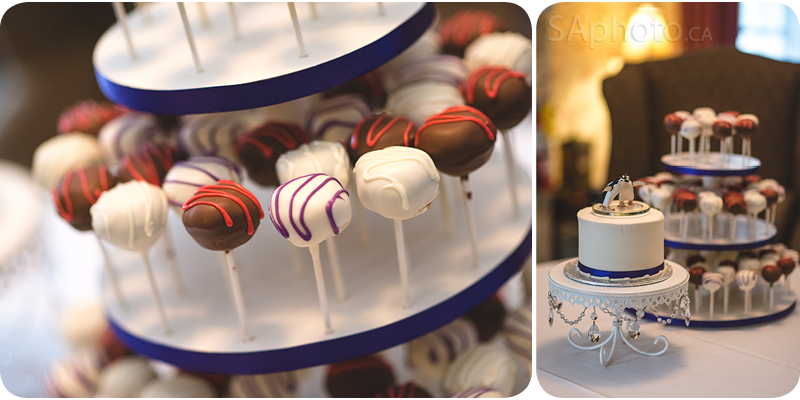 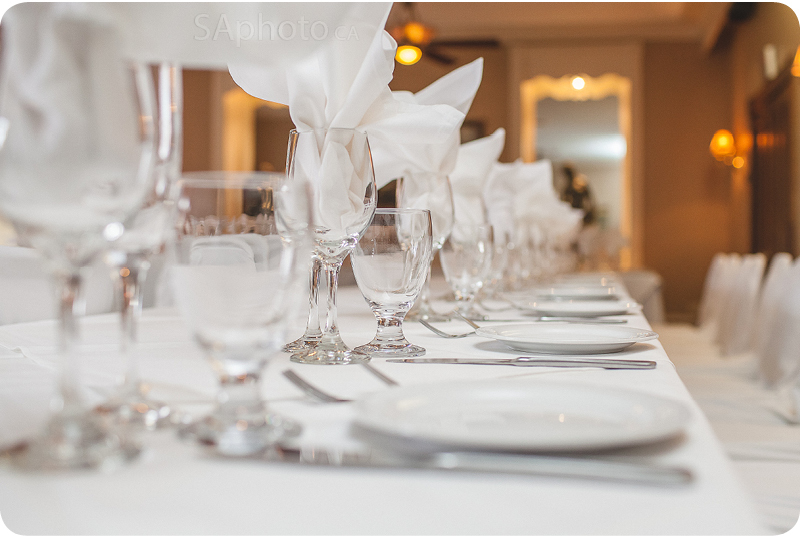 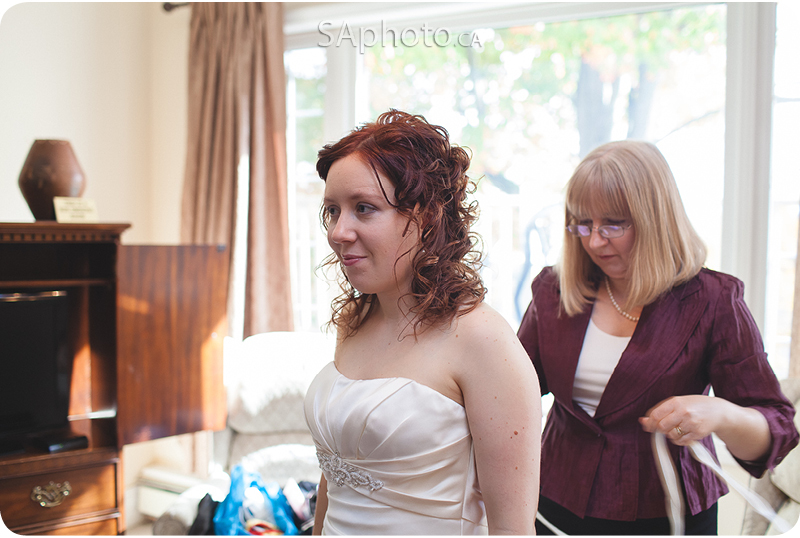 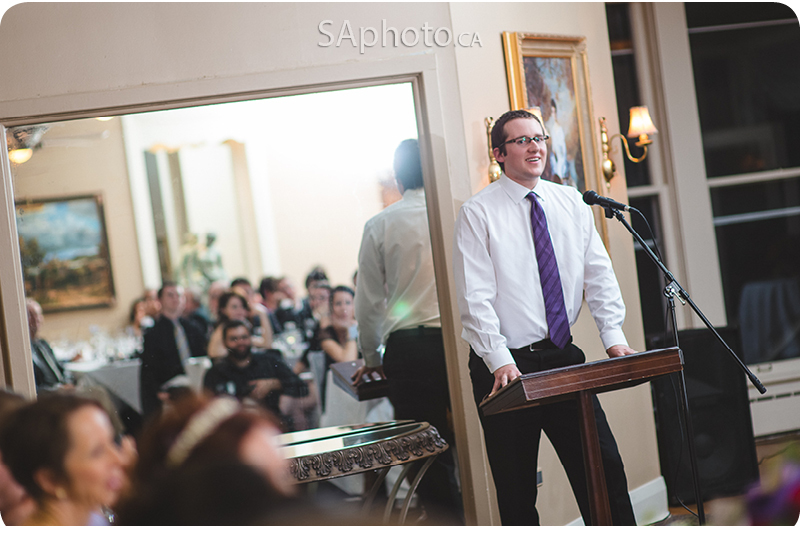 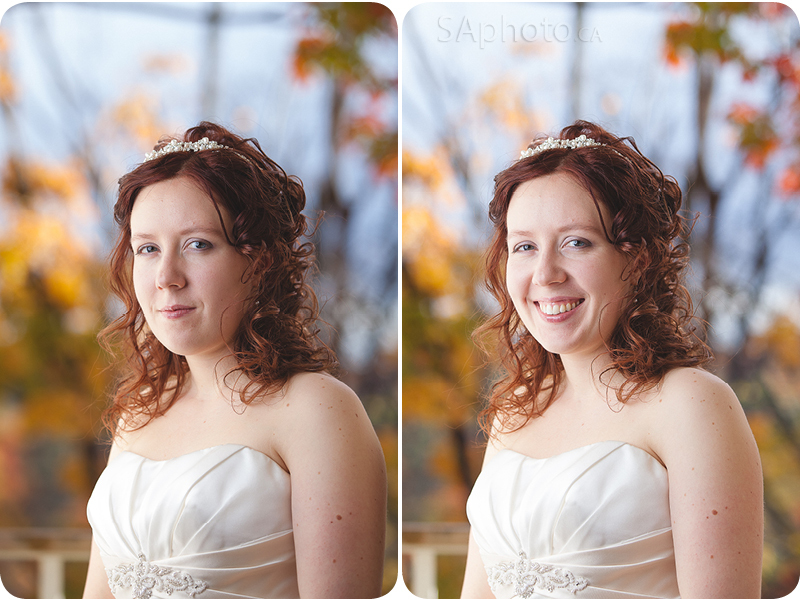 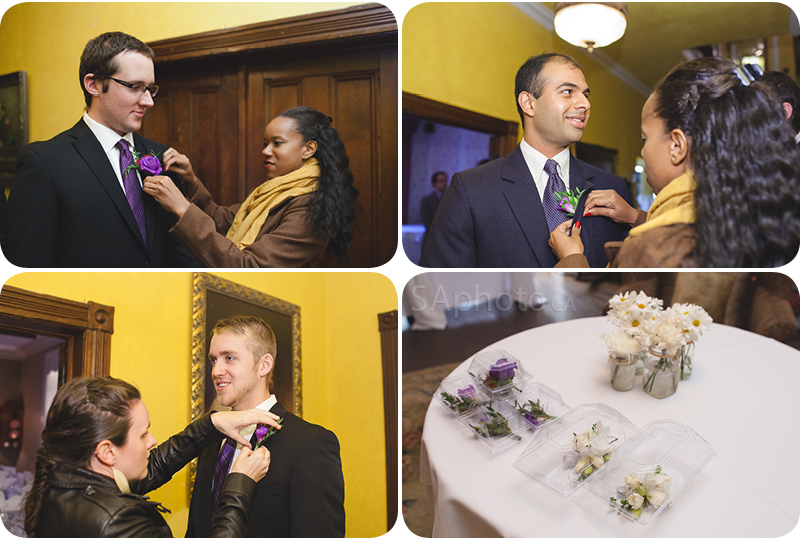 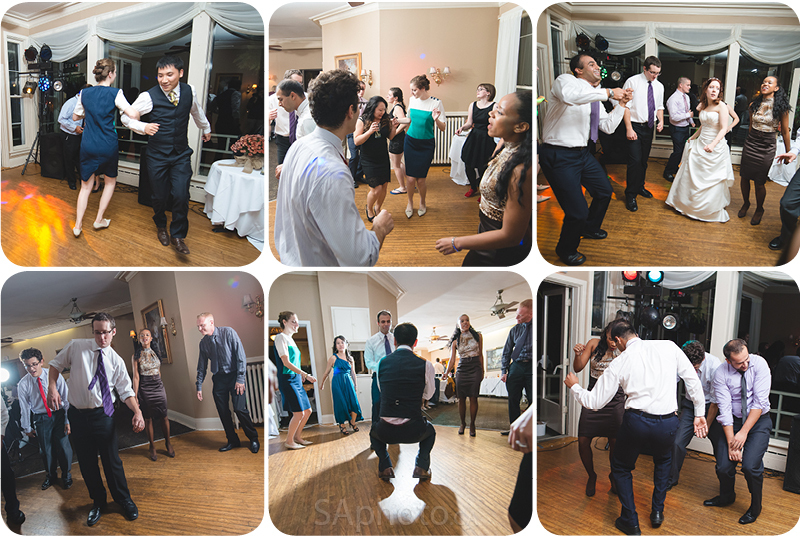 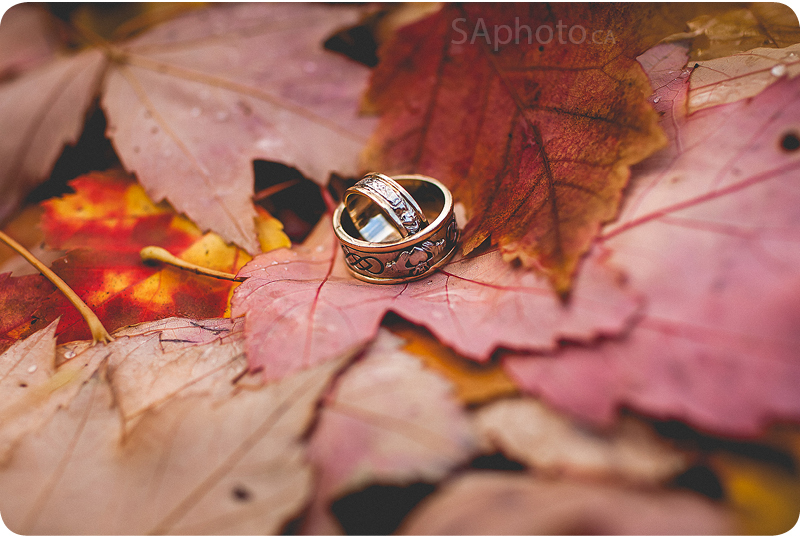 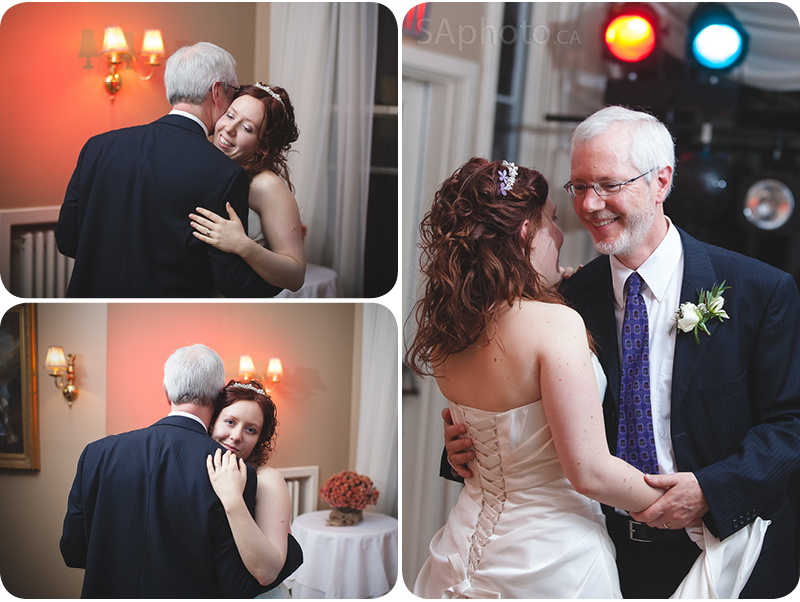 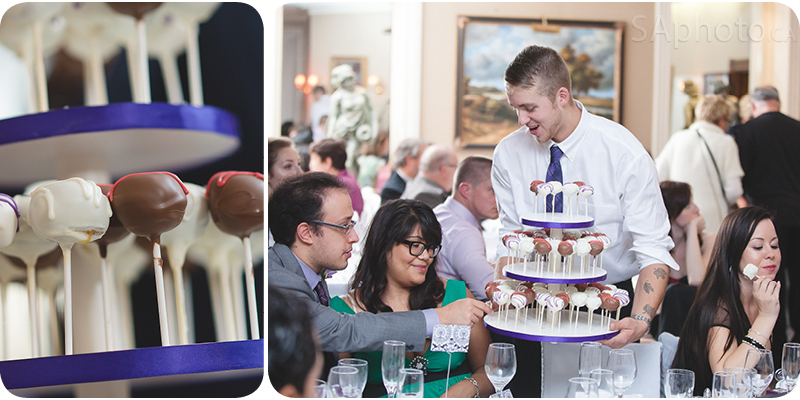 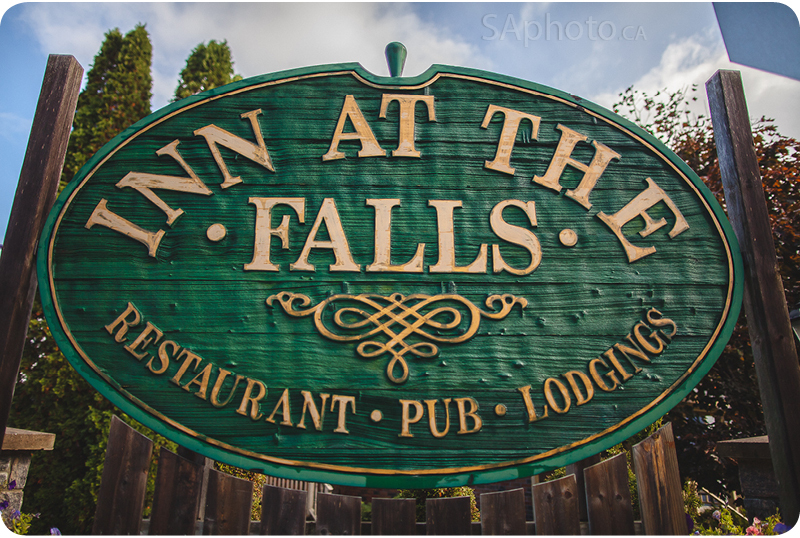 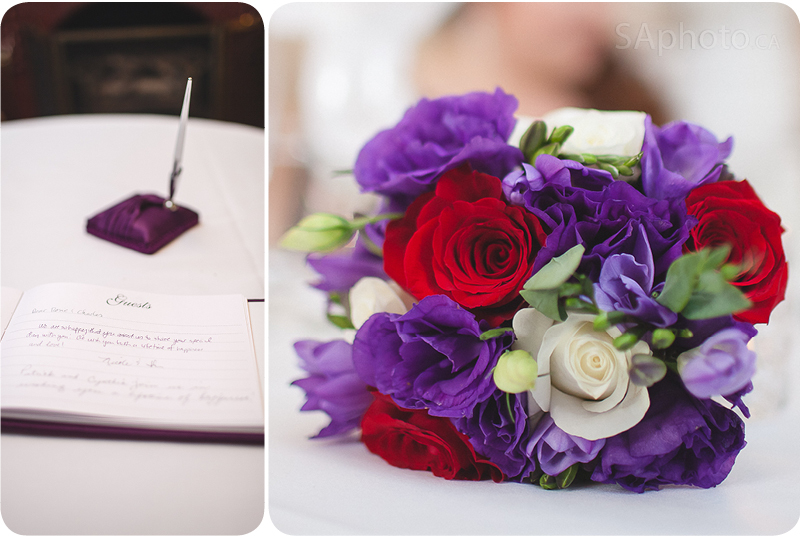 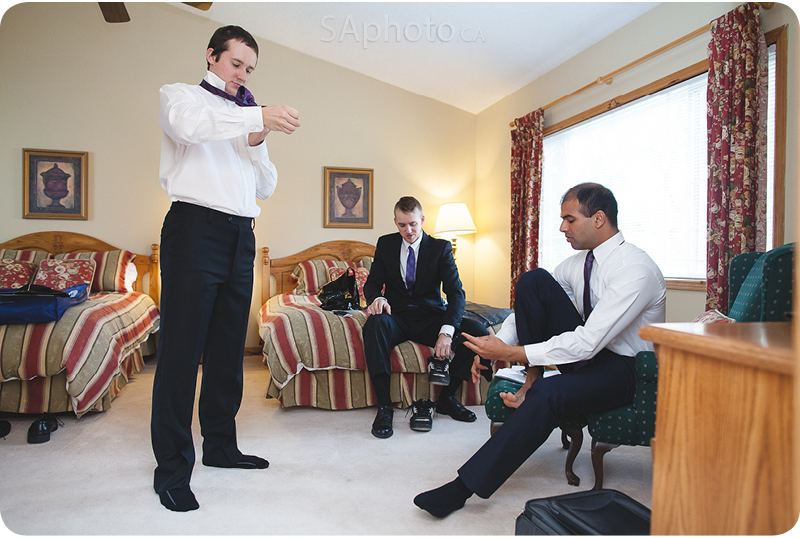 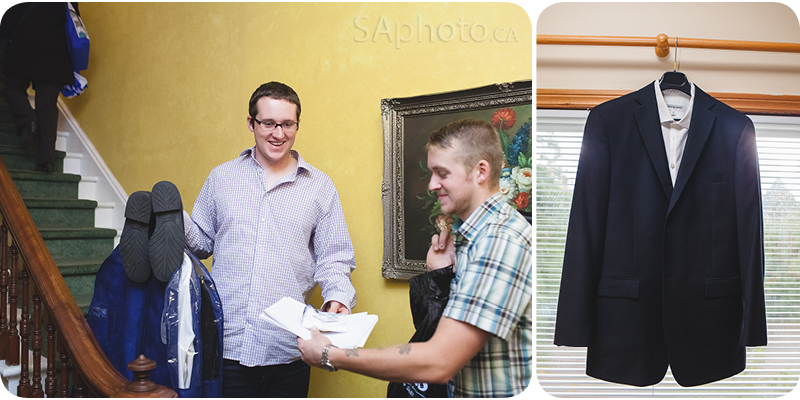 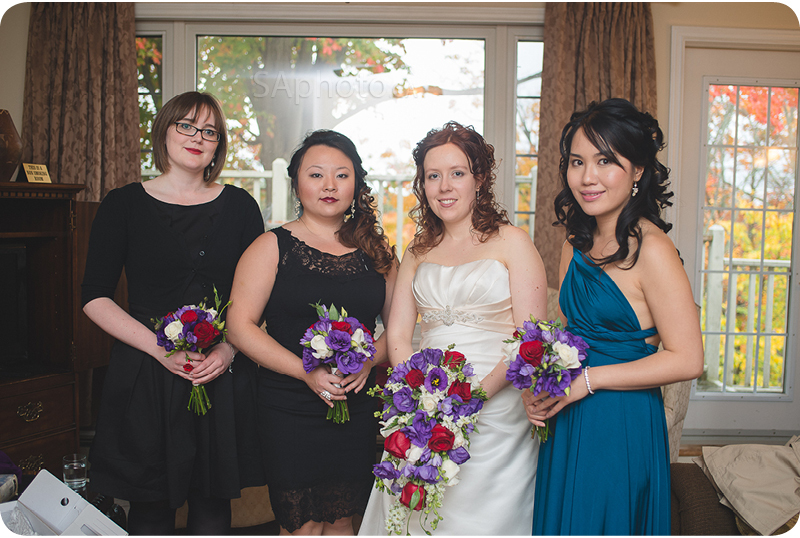 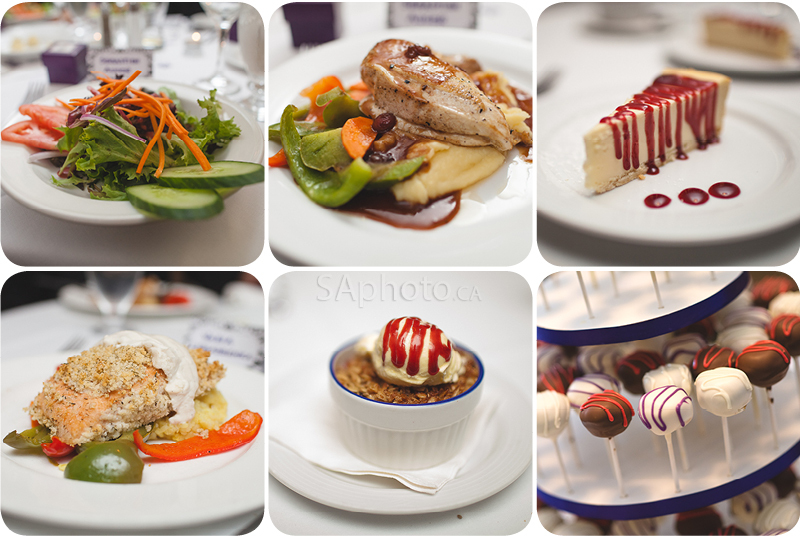 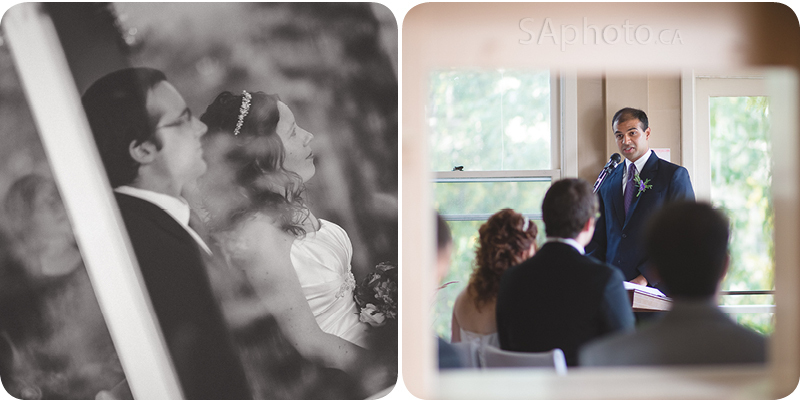 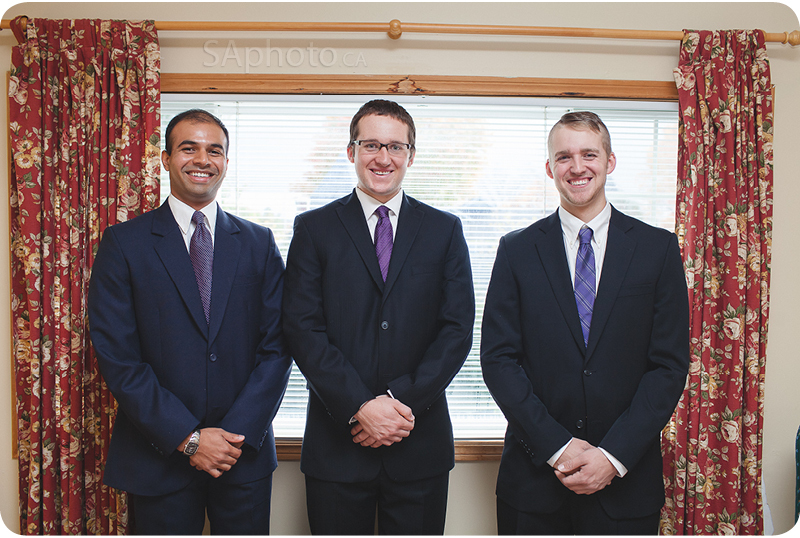 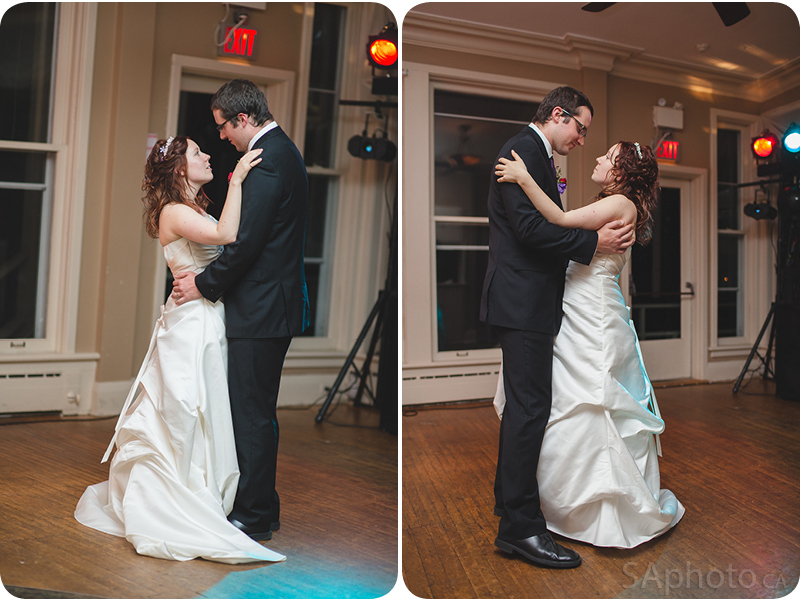 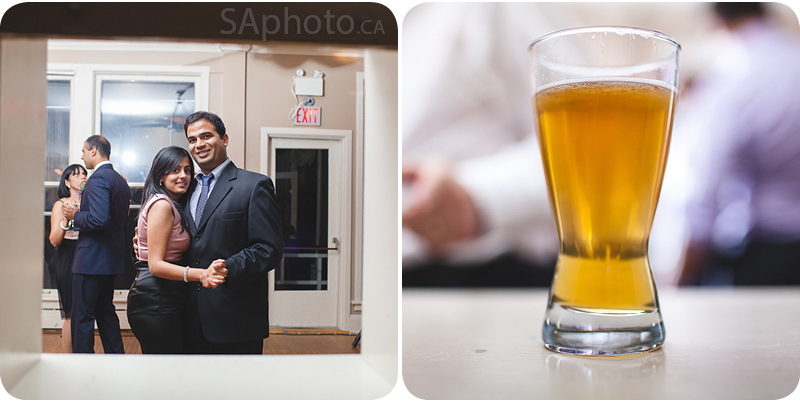 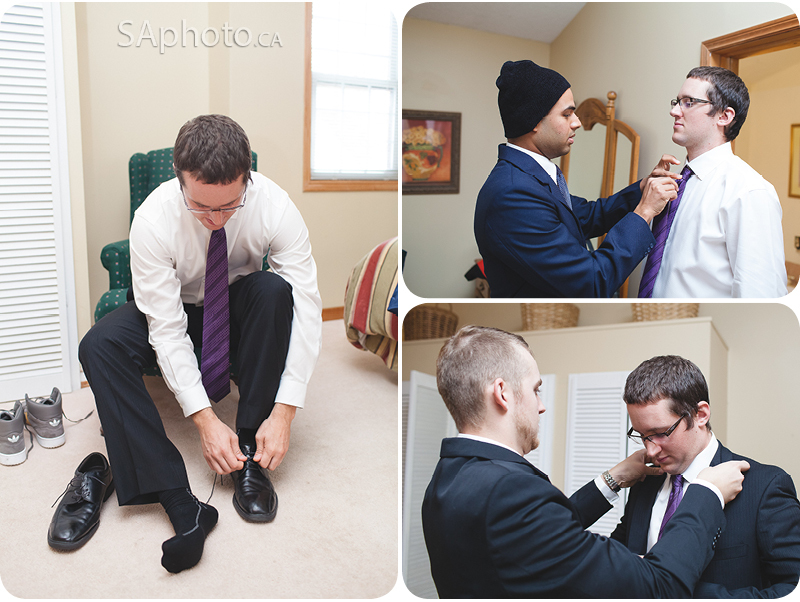 If you are planning to get married at the Inn at the Falls, contact SAphoto for your wedding and we’ll be happy to help.